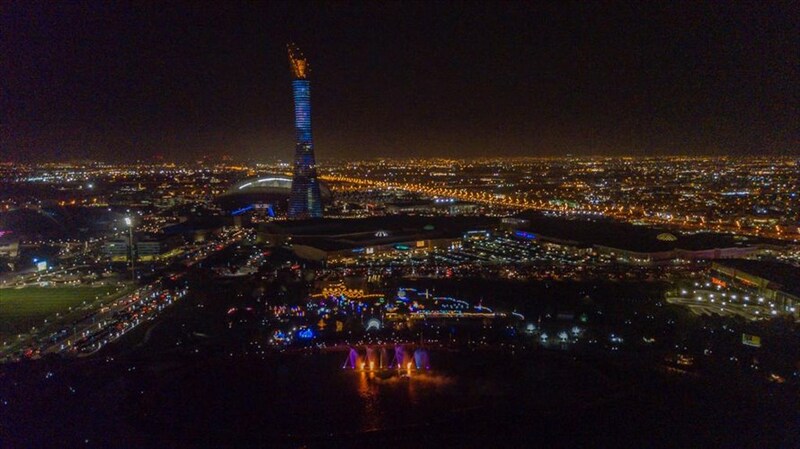 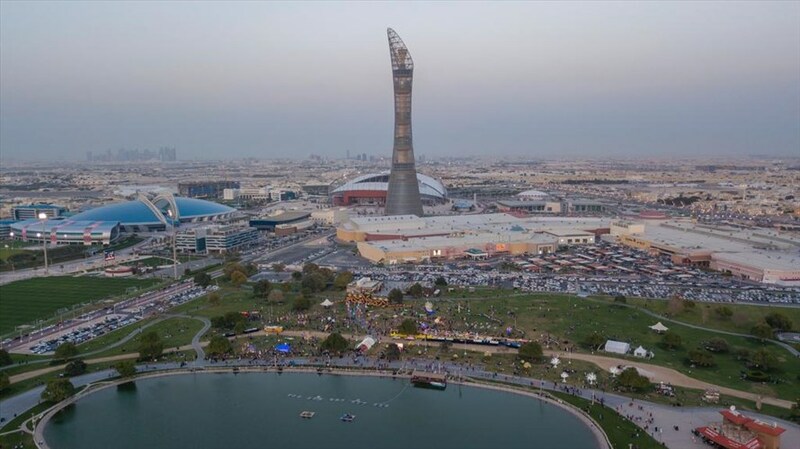 Aspire Zone Foundation (AZF) has concluded its inaugural Aspire Wonderland Festival amidst a crowd of thousands. 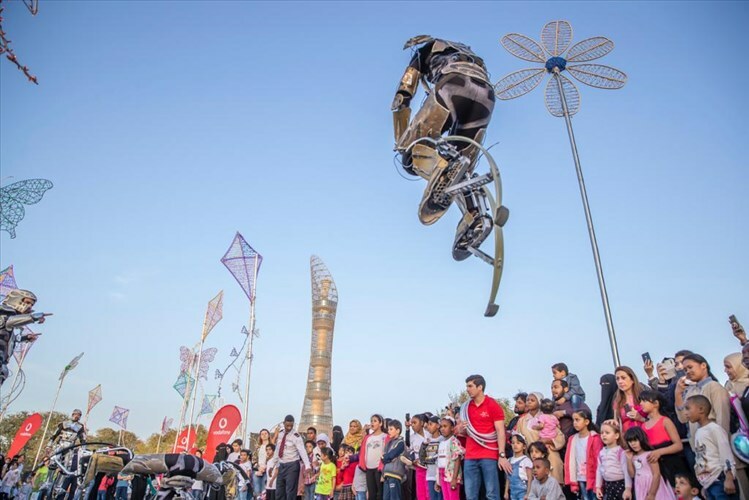 The festival is thought to be the first of its kind in Qatar. 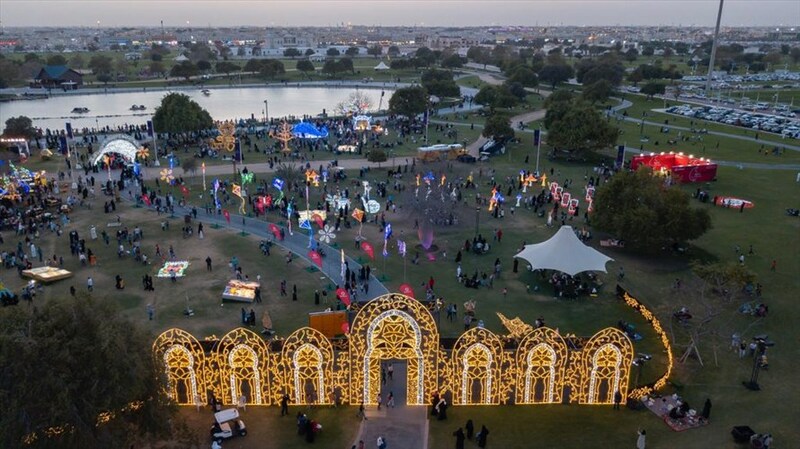 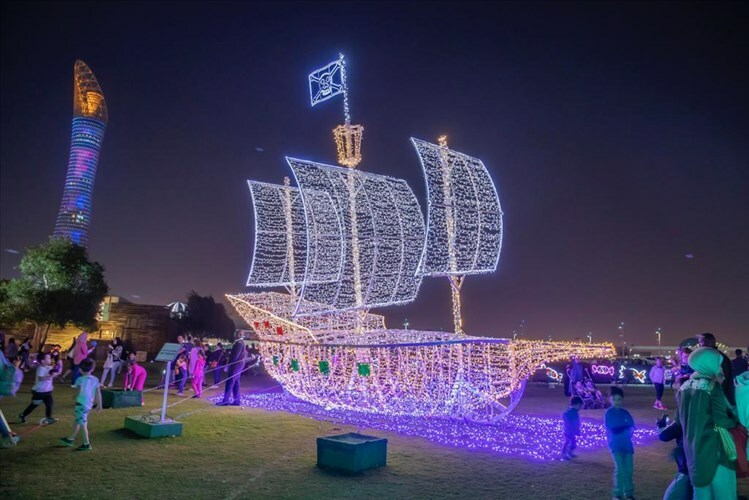 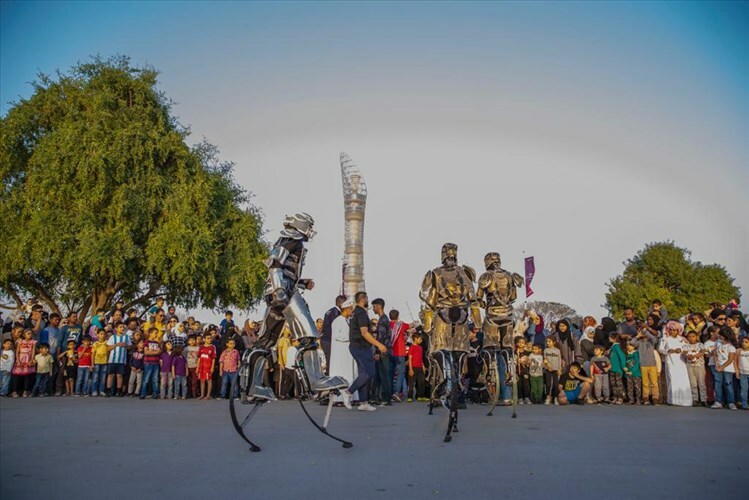 The festival managed to captivate the attention of more than 70 thousand visitors who flocked to Aspire Park to enter an imaginary gateway to the world of fantasy and folk tale. 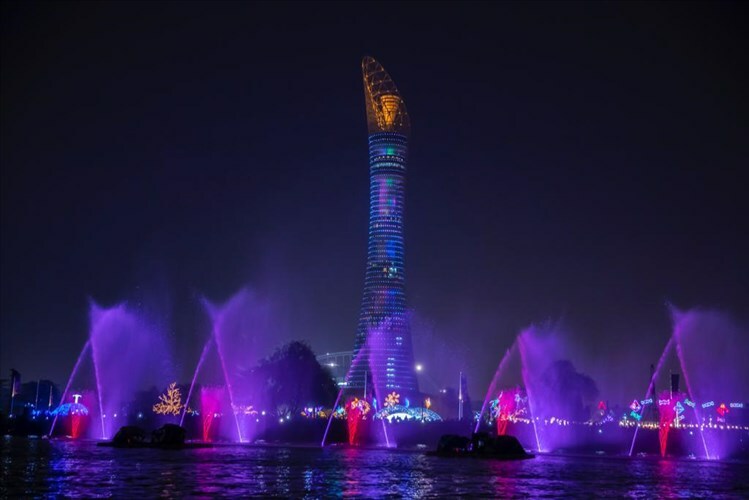 The visitors also had the chance to witness a spectacular dancing water fountain on Aspire lake that moved to the sounds of majestic melodies along with advanced laser techniques. 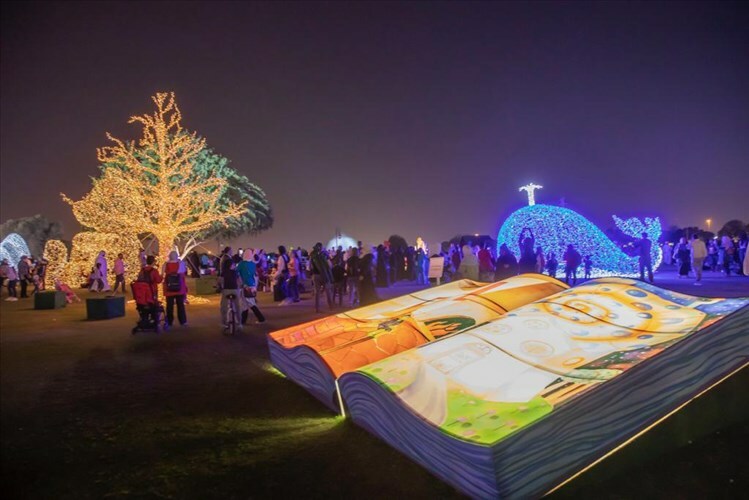 During the seven-day festival, AZF used more than 400 thousand LED light-bulbs, 3,000 meters of electrical wires and 20 projector systems to design 310 characters. 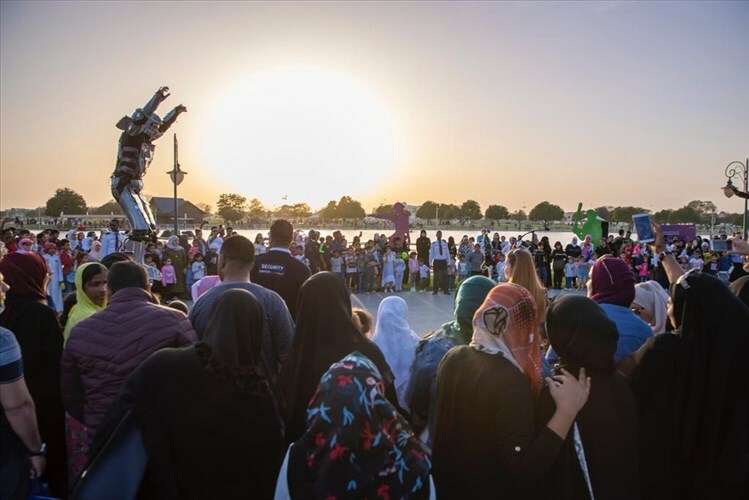 The festival attendance numbers were also aided by exemplary facilitation processes that AZF provided for adults, children and special needs individuals to reach the event site. 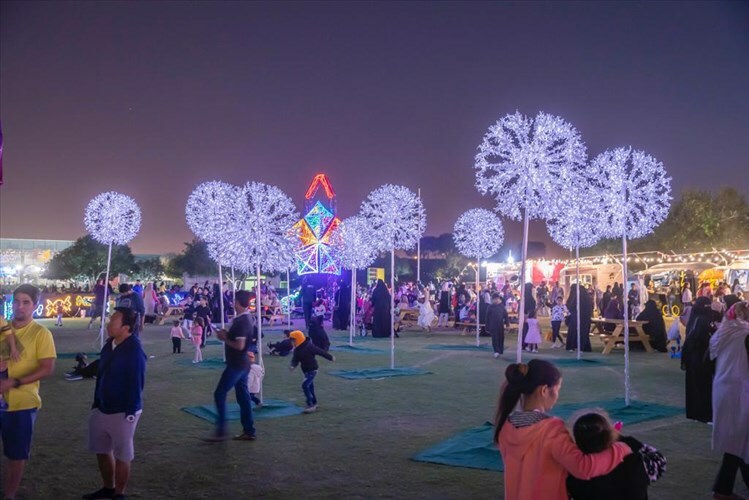 The festival wassponsored by Vodafone Qatarand the Cultural Village Foundation- Katara.